DTG, Direct to garment t shirt printing is the newest, fastest way to print full color images on 100% cotton shirts. 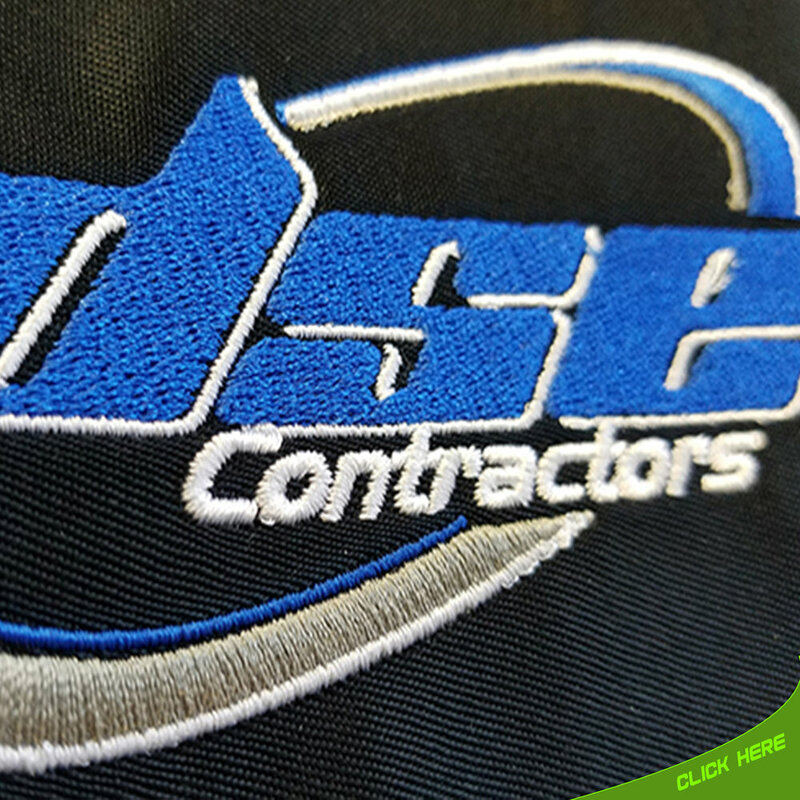 It allows us to print on garments using inkjet technology which is perfect for designs with shading and gradation on small quantity orders. The ink is applied to the textile directly and is absorbed by the fibers to create a soft hand touch that's imprinted into the garment.